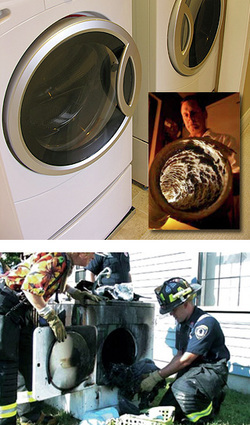 Dryer vent cleaning will help your clothes dryer operate safely and efficiently. 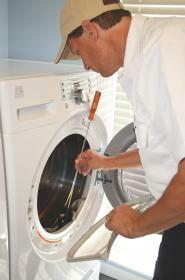 Proper maintenance on all appliances extends their life and reduces the need for repair bill. Anything we can do in today’s troubled economy helps. Your dryer doesn’t require much; it really just needs proper air-flow to work efficiently. Where do you think the heat and moisture are going when clothes are drying? It sure isn’t staying in the dryer drum…or is it? 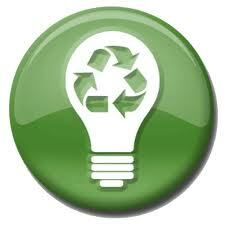 • Have you noticed your dryer taking more than one cycle to dry your clothes? • Are your clothes very hot when you remove them from the dryer? 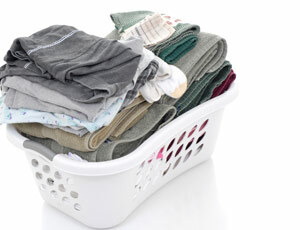 If you have answered yes to any of these questions, have you considered replacing your dryer? I hope not! Your dryer is functioning fine it just isn’t getting the ventilation it needs to give you the desired results. Lint build-up in the dryer vent system causes your dryer to over work, resulting in expensive repair bills when the appliance breaks down. 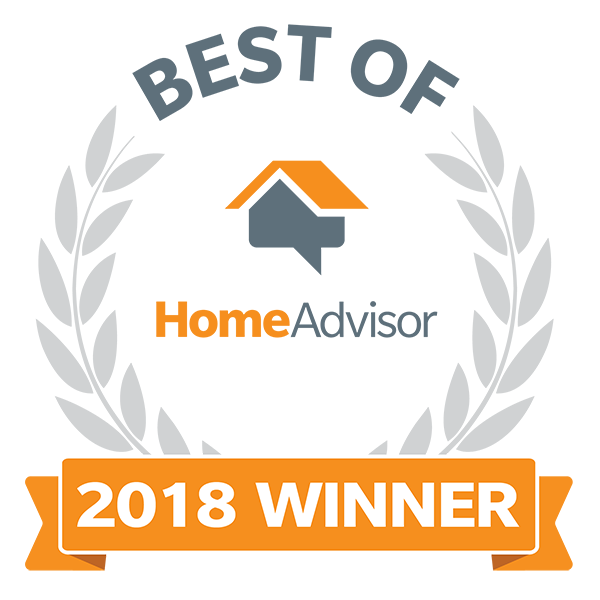 Dryer vent cleaning reduces the wear and tear on the dryer and motor, reducing utility bills and preventing a dryer fire. Dryer Vent Wizard of Sacramento, CA provides dryer vent cleaning, dryer vent repair, dryer vent installation, dryer vent inspections and all dryer vent services for homes and businesses in Sacramento, Solano County, Elk Grove, Folsom, Eldorado Hills, Roseville, Fairfield, Vacaville, Loomis, Lincoln, Davis, Rancho Cordova, Gold River, Rocklin, Granite Bay, Placerville, Vallejo and neighboring cities and communities.